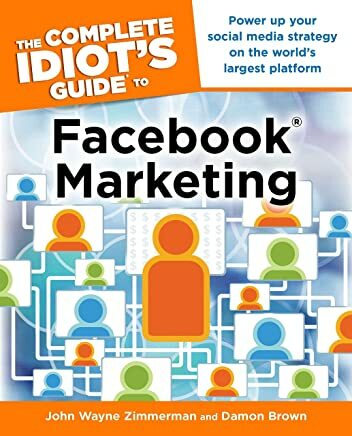 Facebook is popularly known by almost everyone, everywhere. Everyday people share texts and photos to their friends. They also like and comment on other people’s posts, videos and do many activities. They communicate with other Facebook users through Messenger. You might well be one of them. You might also do many things like sharing, commenting, posting, liking etc. – all for fun, not for any monetary benefits. 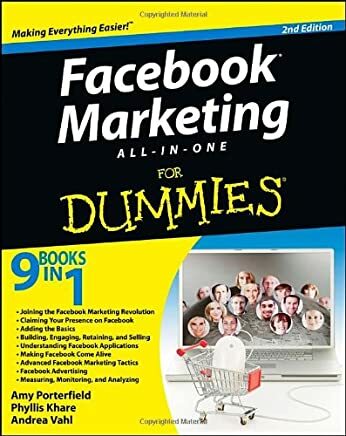 But, to business owners and marketers, Facebook is a huge market as there is a huge traffic volume each and every day. They use marketing strategies and make money easily. You too can do the same and earn handsome money easily. 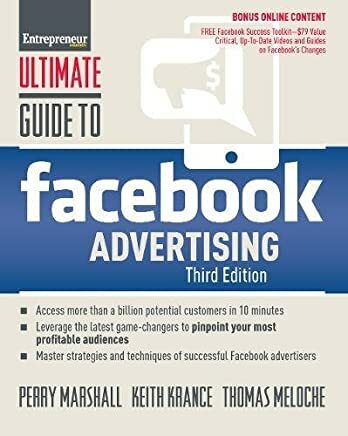 If you have some Facebook experiences and a decent number of friends with you, making money is very easy. Create your Facebook page. Create it on the theme of a profitable niche to promote and sell affiliate products. You should have the basic knowledge of the niche and be able to create content for your fans and inspire them. Start sharing any content for fun and encourage them share the same. Regularly post interesting content. If not, your fans may forget you. When you have a good fan base, start sharing hot new affiliate products and links. Whenever they buy, you make money. Are you new in affiliate marketing? Read this article > How to Make Money with Affiliate Marketing. If you are popular on Facebook, you can earn money by working as a Facebook influencer. Here you work for a company or individual to popularise or attempt to get a marketing goal on Facebook. How to do it? First, make yourself popular on the Facebook platform, then you can join Amazon Influencer Program, share products and earn for qualifying sales. You can also work as an influencer at Fromote.com. Develop apps for Facebook or create your own Facebook app. In the app, you can place ads, banners or any monetising links to earn money from users’ actions. How to build a Facebook app? Visit Facebook Developers page and start building apps. You can sell your old Facebook accounts. Online marketers want to buy it to expand their market. They buy it since Facebook gives more importance to old accounts. Like that, you can sell out your old Facebook group and page with a good fan base to marketers. Create a Facebook group. Make it popular and make several members join in it. Develop a good engagement on a niche or goal. Then introduce them sponsored content, your own products or services and affiliate links. Whenever they buy or join in what you offer to them, you make money. How to create a group? Login to your account and click the link ‘Create’ at top of the page. Then click on ‘Group’ to create your group. You can list your products or services in Facebook Marketplace. By doing so, you can make money from selling your items in your local. How to do it? Prepare your product images, details and price. Click on ‘Marketplace’ and click on ‘Sell Something’ to list your product. You can run ads to grab Facebook leads to your websites, products, services or to promote any monetising links. How to start an ad campaign? Go to Create > Ad. And do as instructed. Create digital content and sell through Social22 app. Content can be PDF files, audios or videos. How to do it? Read this tutorial. Some says selling Facebook likes is legal while others say it is to be illegal. The system goes like this. You sell your Facebook Like Service somewhere. Marketers buy your service and send their Facebook pages to get likes from your fans. Your work is just to make your friends click ‘Like’ to the Facebook pages. How to sell? Such services are sold at freelance sites like Fiverr.com for any price per 1000 likes. You can earn money by managing other people’s or company’s Facebook accounts. You can work part time or full time as they need. Such jobs are known as Social Media Manager, Social Media Analyst, Facebook Assistant etc. How to find such a job? You can sell this service for any price at Fiverr.com as a freelancer or find a job at Upwork. Or you can find such a job in India, Click here to search. How helpful is this article to you? Please leave your valuable comment in the comment section below and share this page to your social media channels.